Almost a year ago, five educators came together with a common goal: to build an organization that would be more responsive to the needs of English language learners (ELLs) while creating opportunities to work with other like-minded individuals. As current and former ESOL (English for Speakers of Other Languages) teachers, we believe strongly in the promise and fortitude of this diverse group of young people. However, we also think that there is so much more we can do to minimize the barriers that many of our students face and to develop their skills and talents. With our shared passion and combination of more than 75 years in the field of education for ELL students, we knew that if we worked together, we could make a greater impact. This is how the Chesapeake Language Project was founded. Since our initial meetings, we have been fortunate to engage other individuals committed to our cause who are already making incredible contributions to our organization. Our Board includes well-educated and engaged community members who are immigrants, entrepreneurs, social workers, and civil servants. Some are former ELL students and parents of ELLs. Like the educators who first came together, our Board members hope to empower the immigrant community not only because they want our students to be given the same opportunities they have had, but also because they believe that one of the best ways to improve our society is by cultivating the resources our immigrant community members offer. 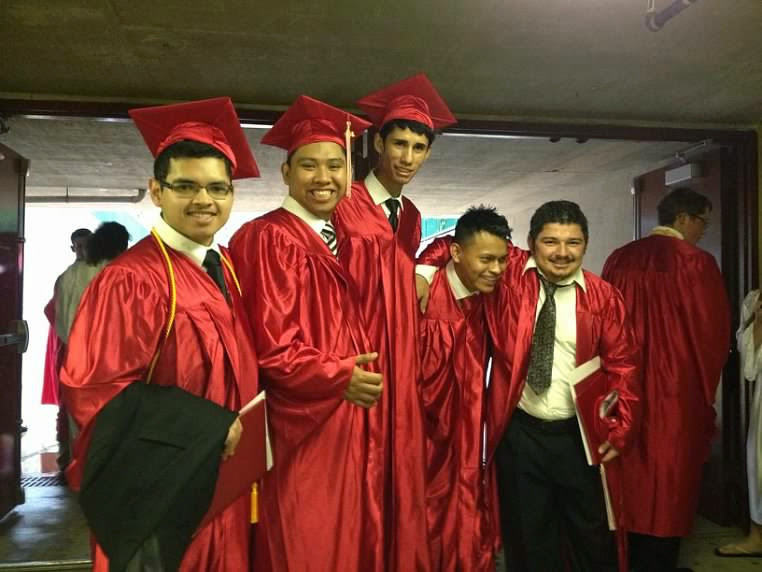 If you want to share in our mission, if you believe that our immigrant youth not only deserve access to high-quality education but that when they do have access their contributions will strengthen and support the Chesapeake region and the state of Maryland, please consider making a donation to benefit the Chesapeake Language Project. Your donations will be used to fund student scholarships, a mentorship program, and other supports for immigrant students. Thank you for your interest and we hope you will choose to be part of our journey to shift perceptions, shape communities, and sharpen minds. 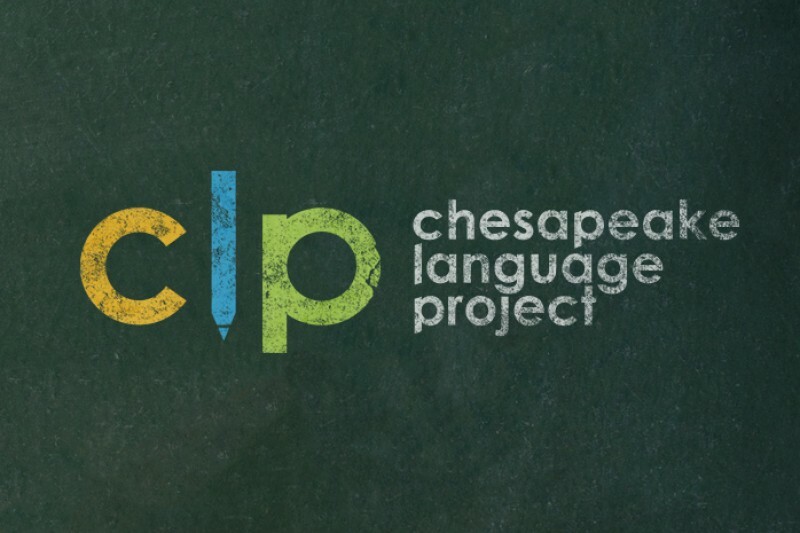 Chesapeake Language Project is a registered 501-(c)(3) charitable organization. All donors will receive receipts for their records upon donation. CLP members and volunteers will be attending the 10K Chesapeake Bay Bridge Run #beatthebridge on November 6th. Support the cause and help us raise awareness and money. Please donate. In honor and memory of William H. Eichhorn. Erin - A thank you for coming to share your professional knowledge with my class!